Volkswagen is one of the highly reliable car manufacturers in the world. With the outstanding features of Volkswagen, they are amongst the best manufacturers in the world. As a leading Volkswagen service center in Dubai, Zdegree provides extensive services to our customers, so you can get comfortable driving experience anywhere in UAE. 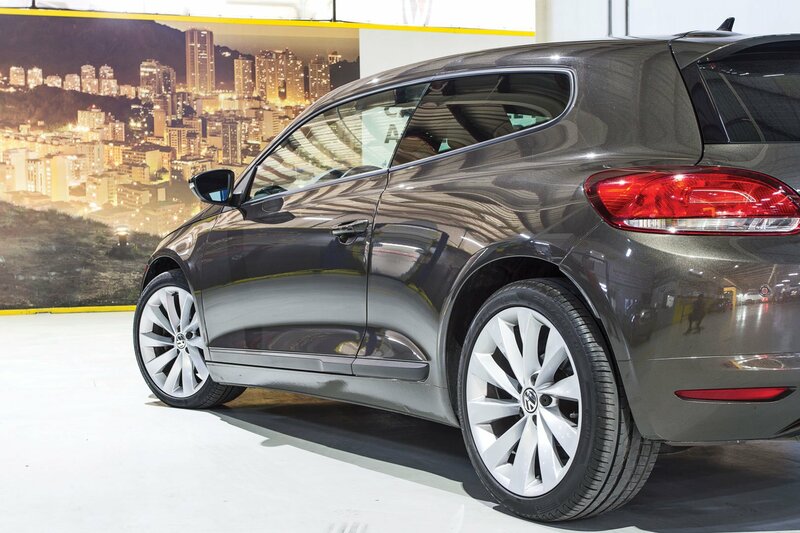 Our full range of Volkswagen service Dubai ensures long-lasting guarantee on our service with best service standards. Zdegree is one of the trusted service centers for Volkswagen in Dubai. Our services include general Repairs, inspection, diagnostics, electrical, air conditioning, breaks, car wash, detailing, and spare parts services with affordable rate. Our professional experts have years of experience in the field of Volkswagen service, so you can get express service with factory specified rules. 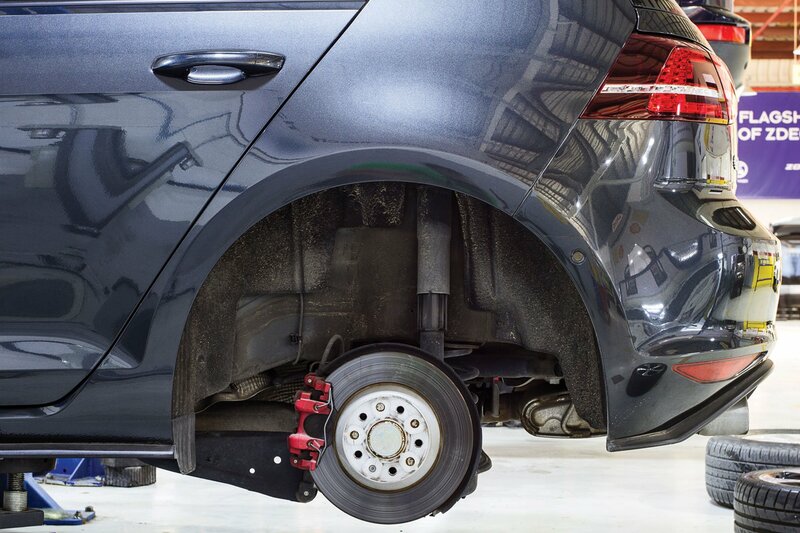 We offer service and maintenance for any of the Volkswagen models. 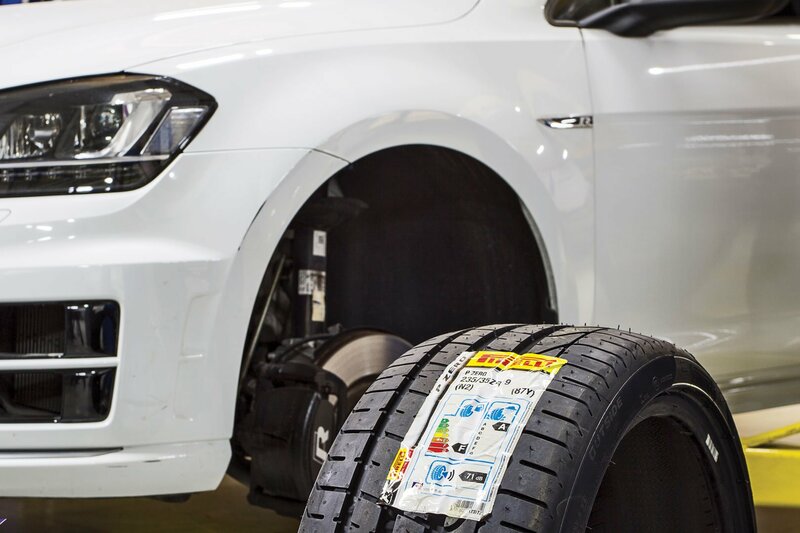 Our employees are experts in the repair of all Volkswagen makes and models like The Golf, The Amarok, The Golf GTI, The Golf R, The Jetta, The Passat, The Arteon, The Beetle, The Polo Sedan, The Tiguan, The Touareg, and Teramont. Zdegree always focus on customer-oriented service with maximum safety and satisfaction of your needs.